San Ysidro Health Center (SYHC) is a non‑profit provider of health care services to families in the San Diego region. Like many facilities in the vicinity, SYHC clinic is located in a valley, while cellular towers are situated at a higher elevation. Although outdoor cellular reception was relatively good (around 90db), there were indoor coverage challenges to address. “Once you walked past the lobby into certain indoor areas such as the exam rooms, there was virtually no signal,” says Carlos Morales, President of Blu Telecommunications, a wireless communications consultant for service sectors as well as agricultural, industrial, and electrical customers. 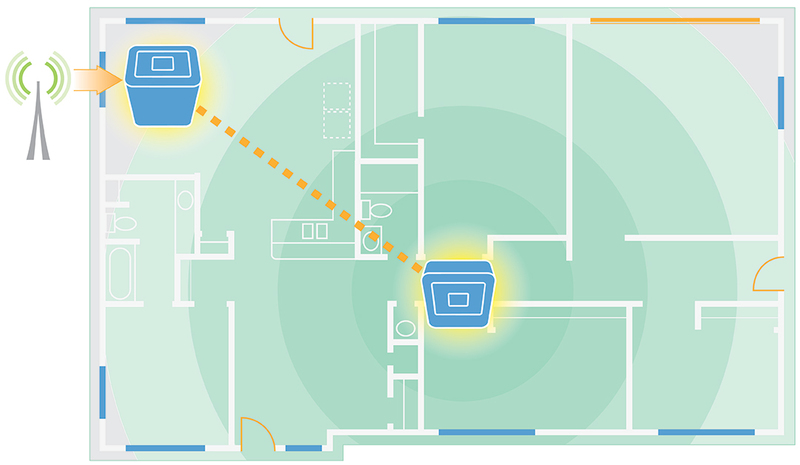 Microcells were also not an option because they don’t allow for hand‑offs of calls once you leave a coverage area. “That could lead to dropped calls as people moved throughout the building,” Morales explains. Installation of the Cel‑Fi system turned out to be remarkably simple, he adds. The team began by conducting a simple field test to determine where the signals from the surrounding towers were the strongest. A Cel‑Fi PRO system was then installed on each of three floors to boost signals in areas not receiving any coverage. 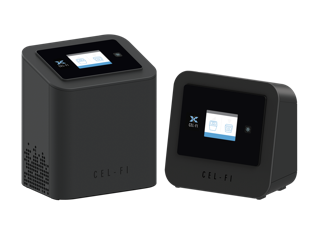 The fact that Cel‑Fi PRO is plug‑and‑play and can be installed in significantly less time and lower cost was an important selling point for the customer. “Because repeaters require a lot more installation work, they would have come in at about 25 cents per sq. ft. Cel‑Fi on the other hand averaged out to 7 cents per sq. ft. and addressed all of SYHC’s indoor coverage challenges.